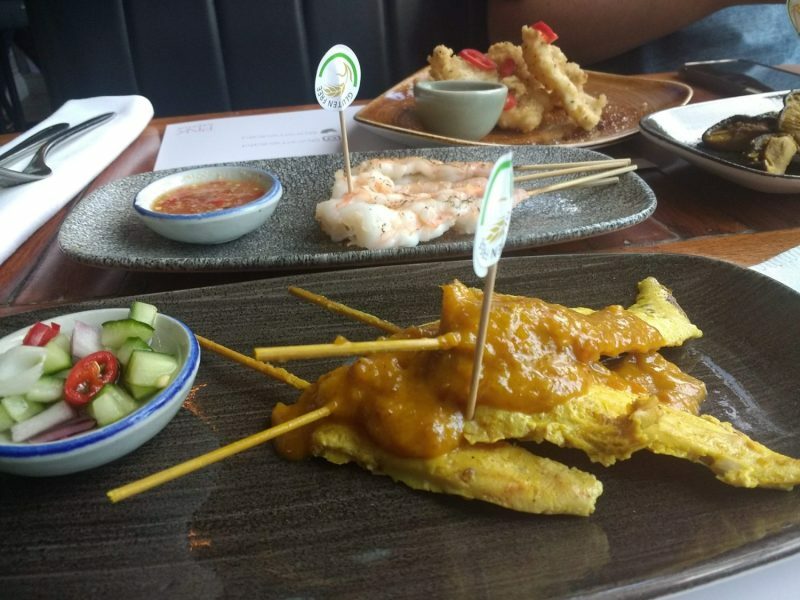 Looking for amazing gluten free thai food in Liverpool? Look no further than Chilli Banana Liverpool! I got the chance to visit the Lark Lane restaurant with some other bloggers – check out what went down! Maybe it’s just me, but I think I make too many assumptions about what I can and can’t eat being gluten free. Well, one of the things I for some reason thought was out of the question, was Thai food. Perhaps it’s because the few Thai restaurants I’ve been to were a buffet scenario, or served by mum’s Thai friend full of egg noodles and soy sauce. Read the full article at Gluten Free Horizons here..